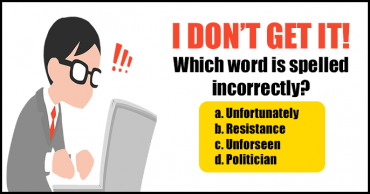 Which Word Is Spelled Incorrectly? Language Quiz – What do these words mean? 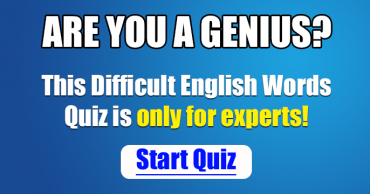 Difficult English Words for Experts only! 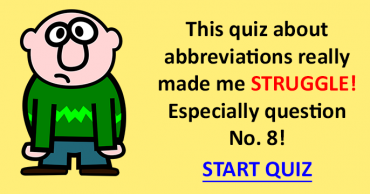 Do you know what these abbreviations stand for? 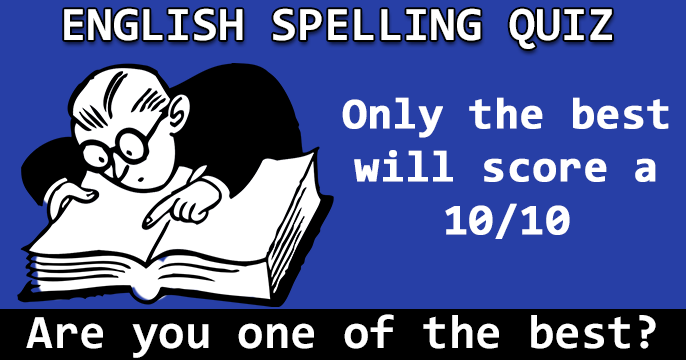 Who Will Be The First To Score A Perfect 10 In This Synonyms Quiz?